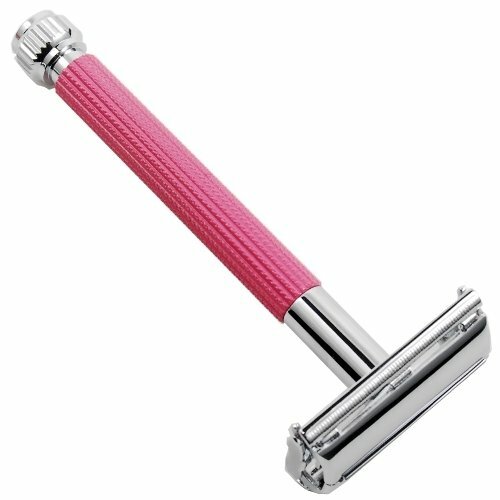 The 29L safety razor in pink is designed for women. The 29L safety razor in pink is designed for women. 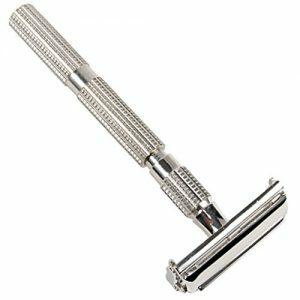 The long, thin decorative handle is excellent for women who prefer a double edge safety razor. 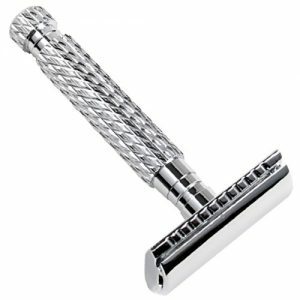 It is highly textured which makes shaving in the shower with wet soapy hands a breeze. 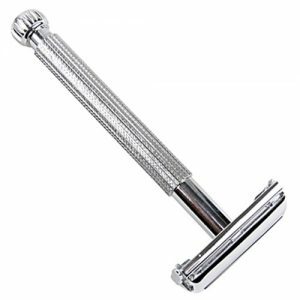 With its traditional butterfly twist-to-open design, when used with a quality blade, it will deliver a smooth and comfortable shave every time!